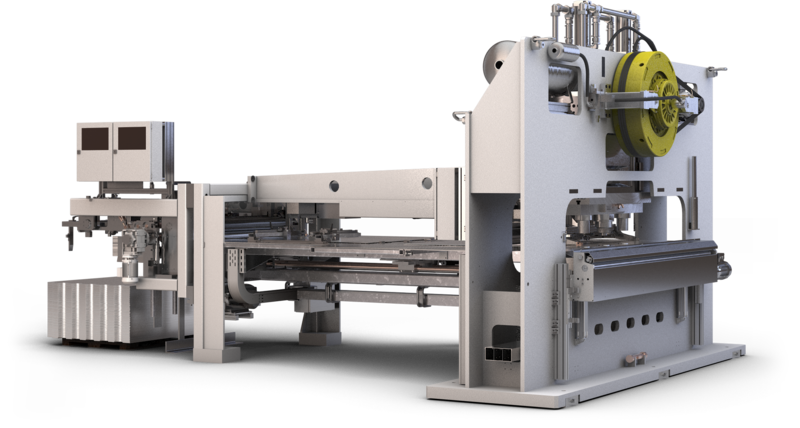 The new and innovative Unistar Generation represents the future of sheet feeding systems. This family of different sheet-feed presses covers a range from small economically interesting 20T presses to presses with up to 160t. 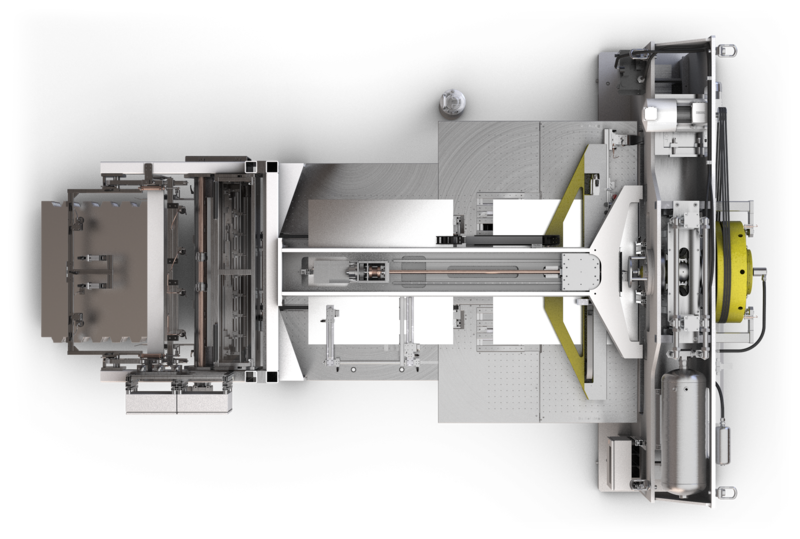 All Unistar presses can handle multiple die toolings with a maximum speed of 210 strokes per minute, depending on the product dimension. With our new comfortable and fast tool change system, which allows you to change the toolings sideways or from the back, we are responding to market needs.